Wood doesn’t always match the other colours in our home. 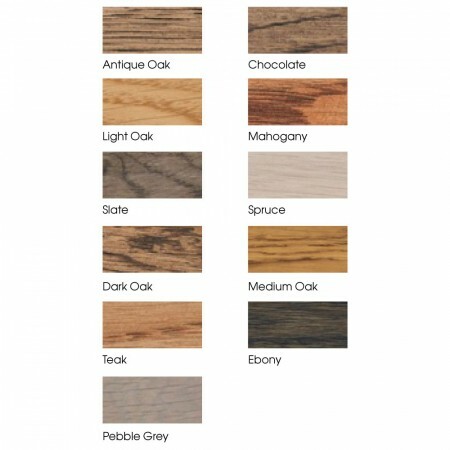 Don’t fret, change the colour of interior timbers with our range of colour tones. 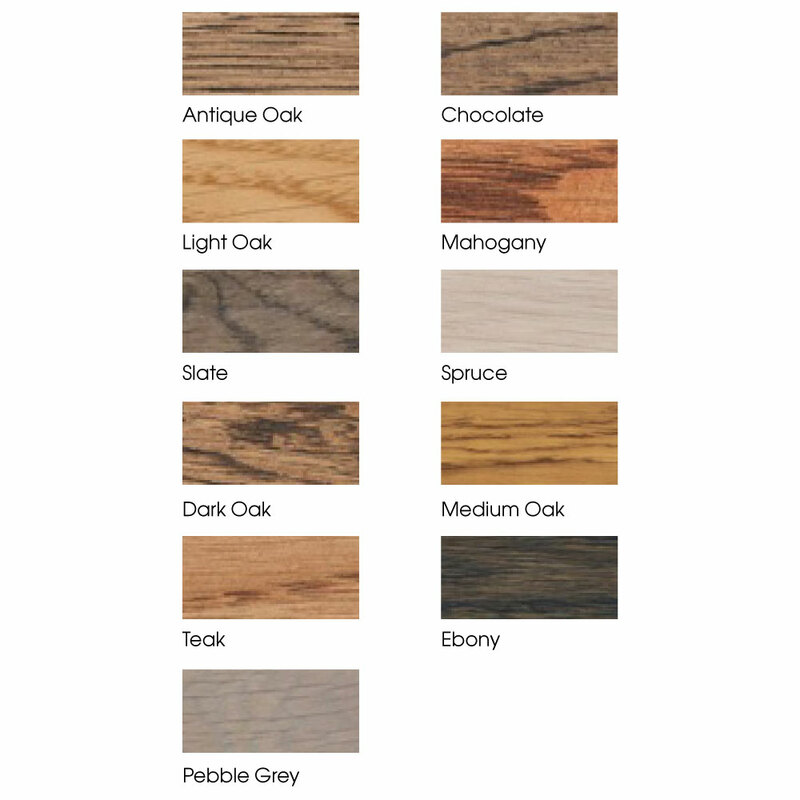 Treatex Hardwax Oil is available in the following colours. 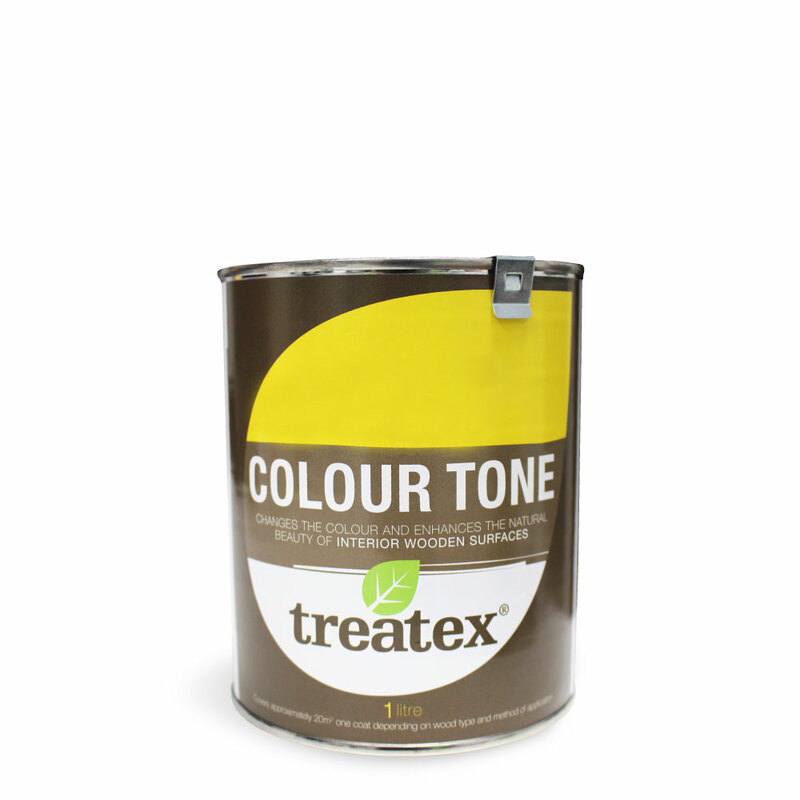 Treatex advise that when using colours, sufficient product is purchased to complete the whole project and where more than one tin is required it is advisable to mix tins together before use. 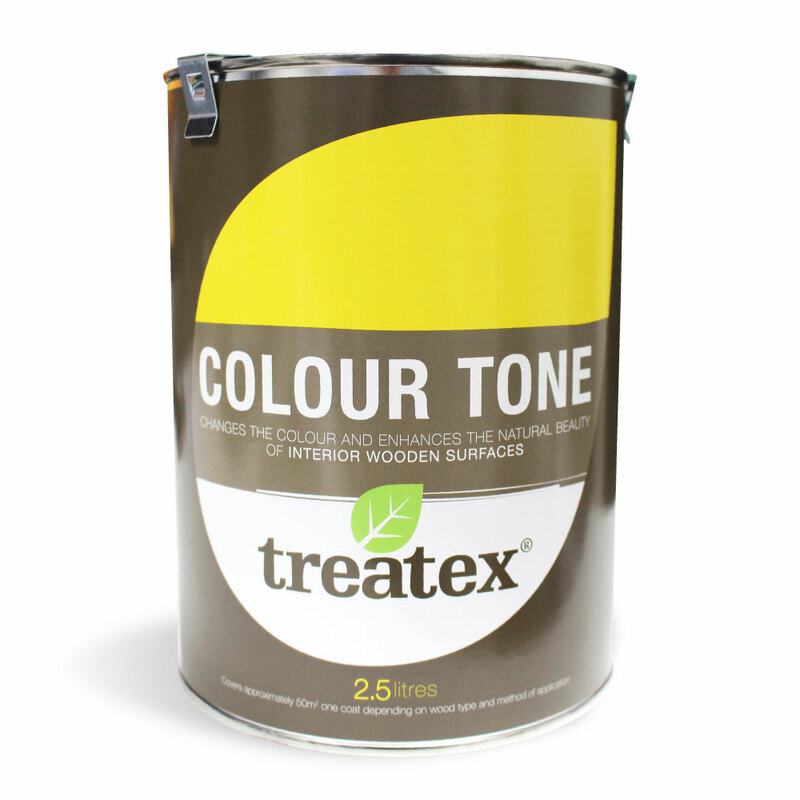 One coat of Treatex Colour Tone should be brushed or rollered on thinly and evenly. Remove any excess product immediately with a lint free cloth. Allow to dry – maintaining warmth and ventilation will enable the surface to dry within 3-6 hours. Once dry, seal with two coats of Treatex Hardwax Oil Clear matt, satin or gloss as described below. For a whiter white seal Spruce with Treatex Hardwax Oil Natural instead of Treatex Hardwax Oil Clear.